Medical Malpractice Help » Medical Malpractice Lawyer In Florida » What Are The Legal Considerations For HMOs in Florida? Newsome Melton can provide Florida residents help in understanding the legal considerations for HMOs. HMO immunity to malpractice cases is a dispute that is taking place in nearly every court, in every state of the nation. Currently, HMO’s that are taken to court cite a ruling under a federal statute known as ERISA, stating that they are not held responsible under state malpractice laws. Many states disagree, and state that this federal statute only applies to specific conditions. 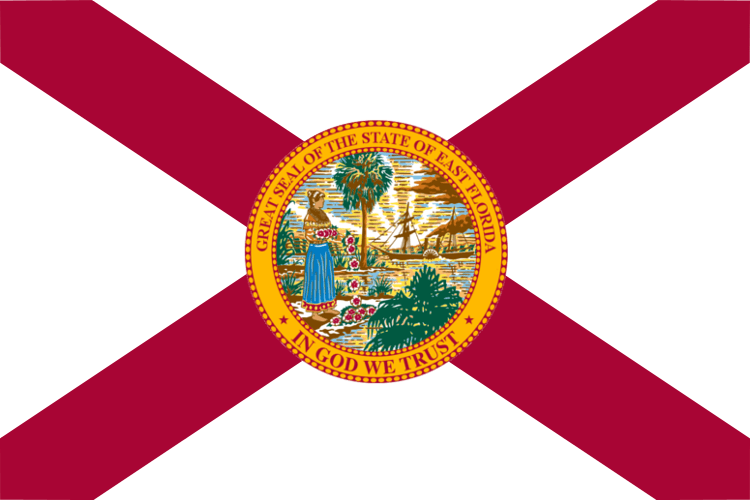 In Florida, the issue is still being fought in the state and federal Florida courts. As it stands, Florida believes that if the HMO is being sued for providing negligent care, the federal statute does not apply. However, if the HMO is sued for failing to provide care because the necessary care is not covered under their particular plan, they may be protected by this federal act. Since cases against HMO’s are continually being fought in the courts, factors change. It is very important that you seek the help of an attorney experienced in fighting HMO’s so that you benefit from the latest rulings in the court.